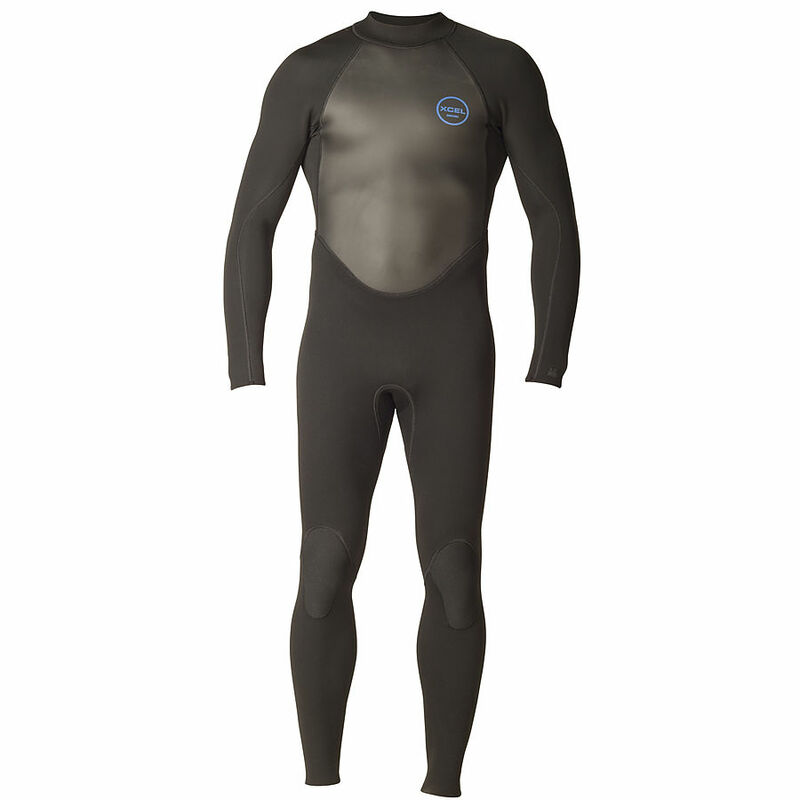 3.5	stars -	"Review for Xcel 3mm 2mm GCS Mens Steamer" Mark Taylor This Xcel 3mm 2mm GCS Mens Steamer is the best Wetsuits I have tried. - Performance Stretch - Easy Access Back Zip - Flat Seam Construction - Duraflex Knee Pads - Eco-Friendly Dope Dye - Engineered Fit Design . If you don't know what size to go for, check out our sizing chart as a guide.